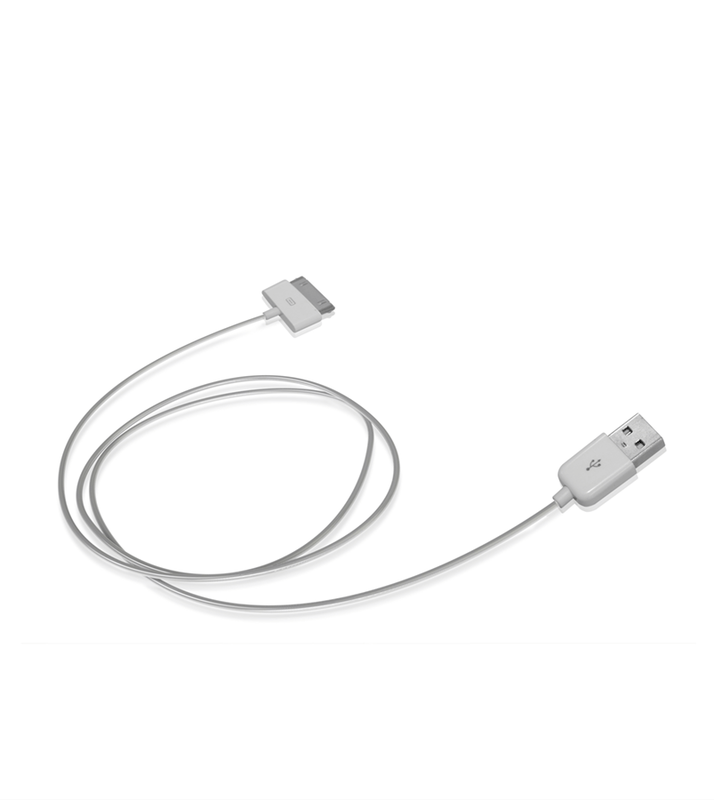 With Dock cable you can connect your iPhone, iPad, iPod to the USB computer port. 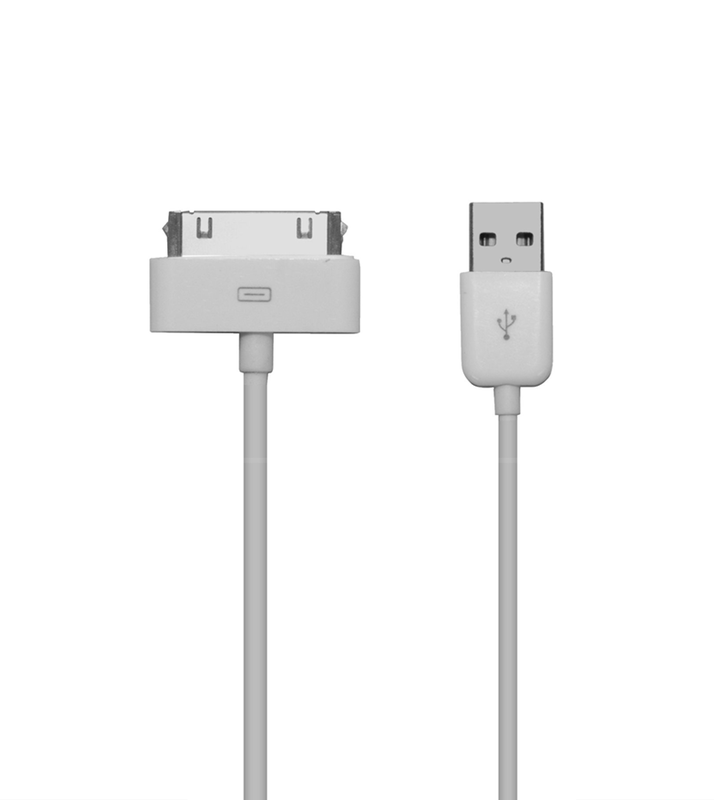 Allows you to charge or sync iPhone through iTunes software. 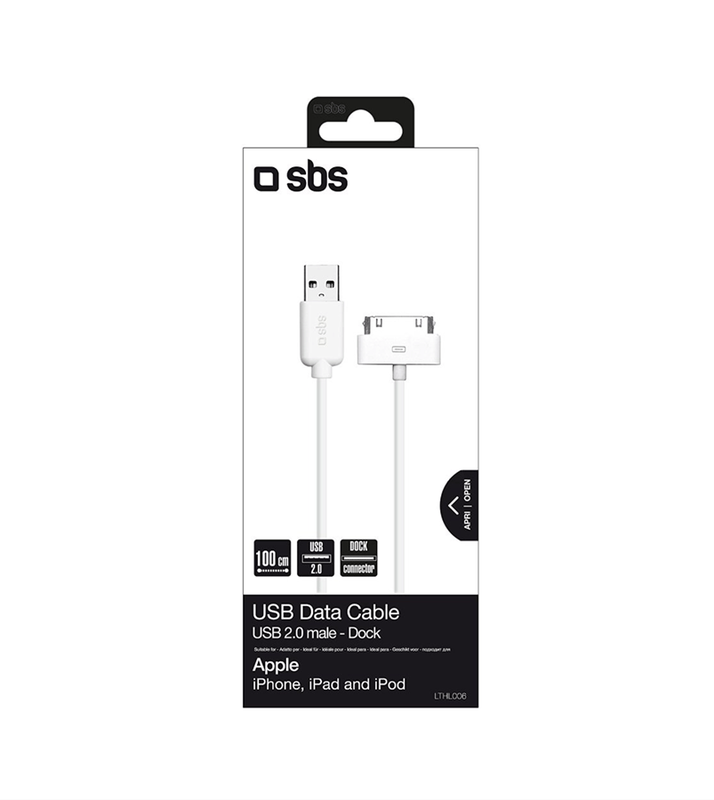 Can also be connected to any SBS USB charging device.